Oppo Find X could be the first device to launch in India with a pop-up camera. 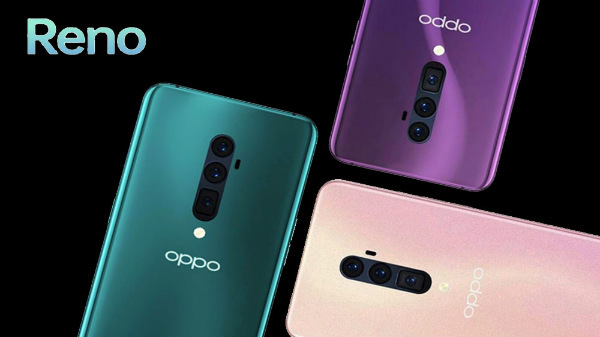 Oppo recently launched the Oppo Find X and the Oppo Find X Lamborghini Automobili Edition smartphones in London with a flagship class specifications and a flagship class pricing. 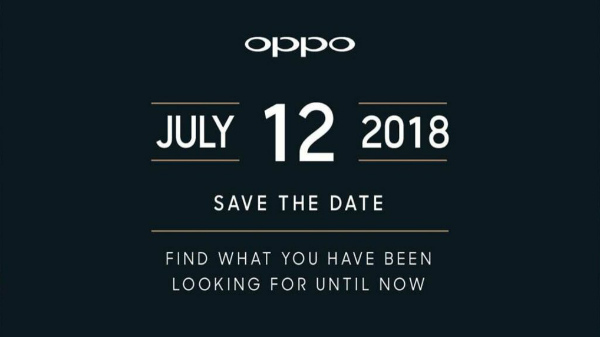 And now, according to a press invite from Oppo, the smartphone maker might launch these smartphones in India on the 12th of July 2018. The Oppo Find X has a unique design language with specifications, which can match other flagship smartphones of 2018. The company is most likely to launch the Oppo Find X in India on the 12th of June. However, we are not sure about the limited Lamborghini Edition. Coming to the pricing of the 99 Euros in Europe, so, in India, the smartphone might cost at least Rs 75,000. 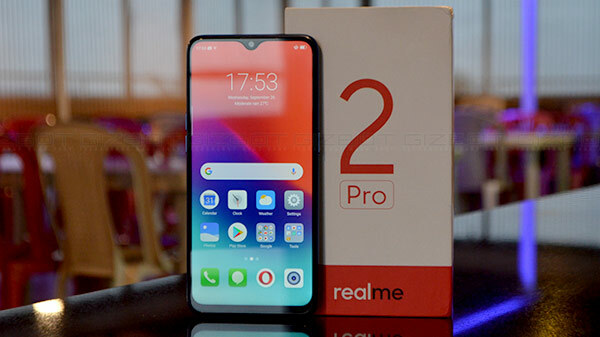 At this pricing, the Oppo Find X will be competing against the likes of Apple iPhone X (which costs Rs 85,000). Like every other Oppo smartphone, the Oppo Find X is also expected to be available in offline and online stores across the country. The Oppo Find X adorns a 6.4-inch OLED display with a FHD+ resolution of 2340 x 1080 pixels and an aspect ratio of 19.5:9. 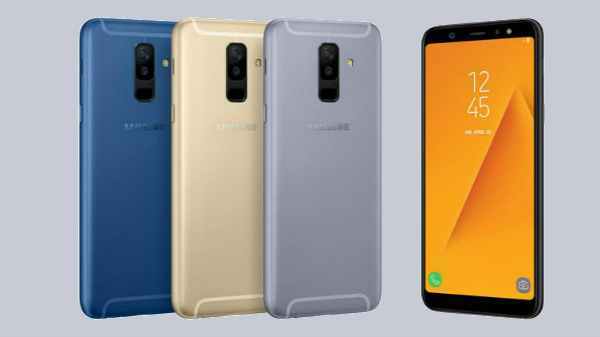 At its heart, the device makes use of a Qualcomm Snapdragon 845 SoC teamed up with 256GB/512GB of internal storage and 8GB RAM. There is a dual-camera module at the rear with a 16MP primary sensor with f/2.0 aperture and a 20MP secondary sensor with f/2.2 aperture. The camera has AI capabilities such as portrait mode and screen recognition. Also, there is a support to add AR stickers to the photos. The selfie camera is a 25MP sensor with AI beautification and 3D emojis as in the iPhone X. The Find X employs a 3730mAh battery with Super VOOC charging technology. It is touted that this new fast-charging technology can charge the device from 0% to 100% in just 35 minutes. The other goodies of the Oppo smartphone include dual SIM card slots, global LTE bands support, and a USB Type-C port. The smartphone misses out on a 3.5mm audio jack but that isn't surprising. The Find X is fueled by Android 8.1 Oreo topped with Color OS 5.1.